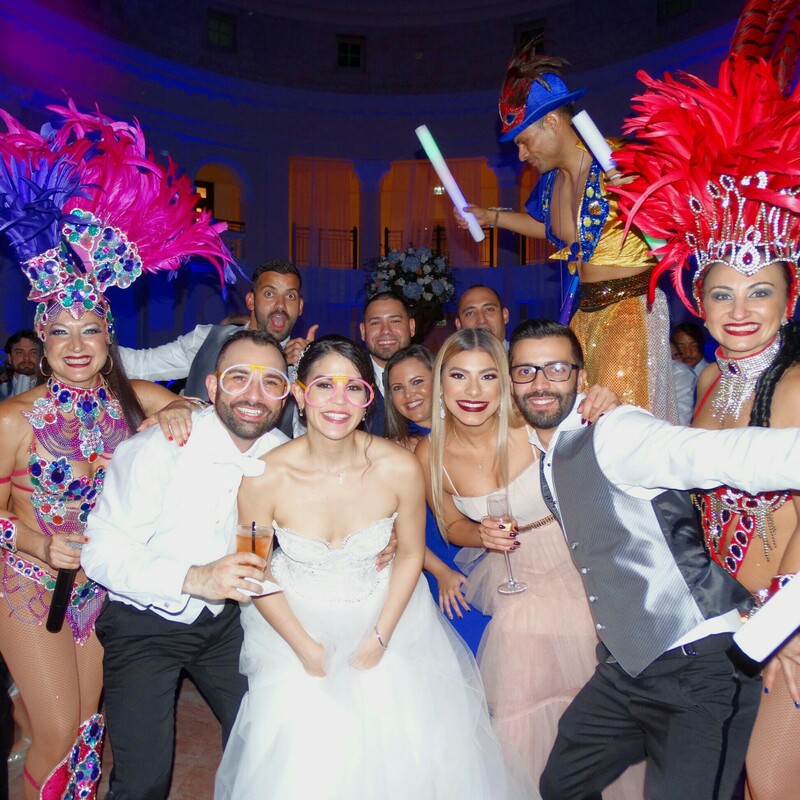 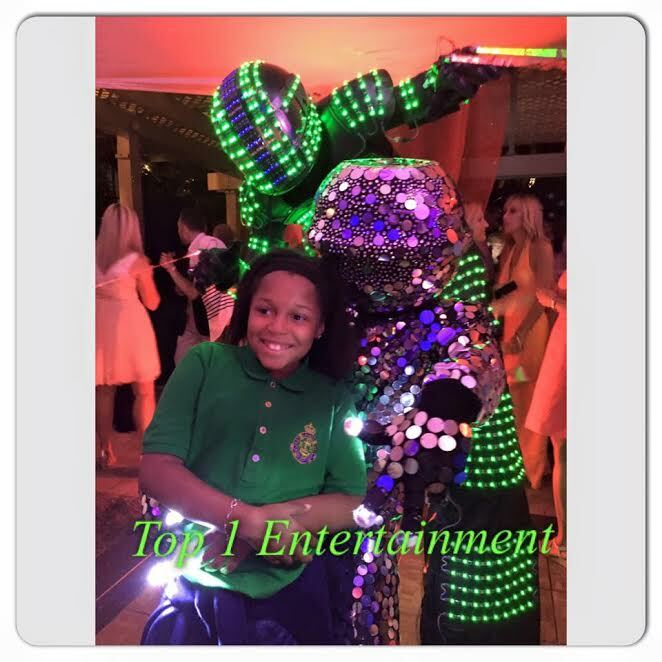 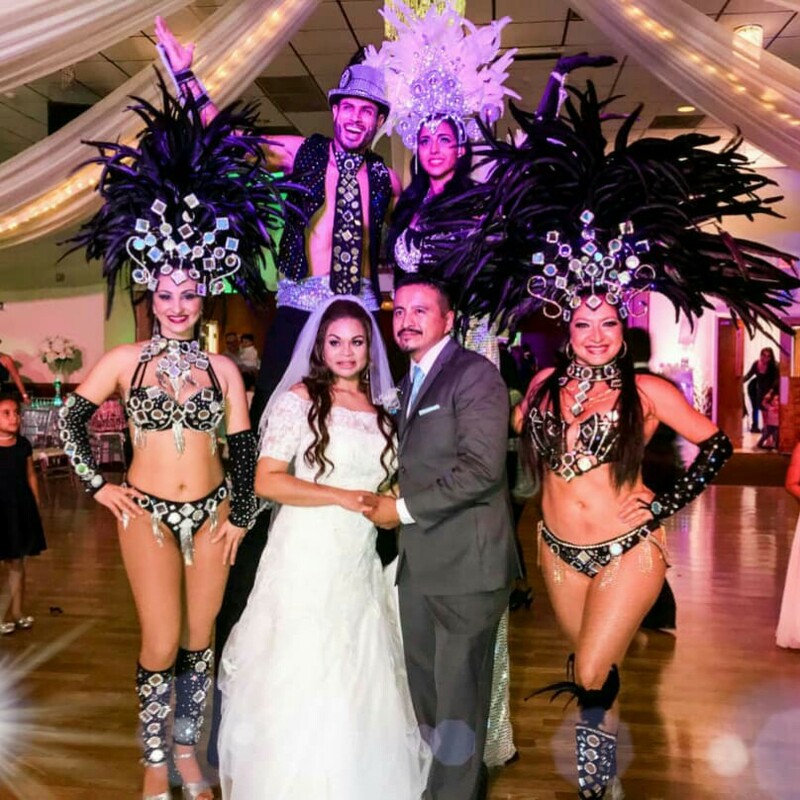 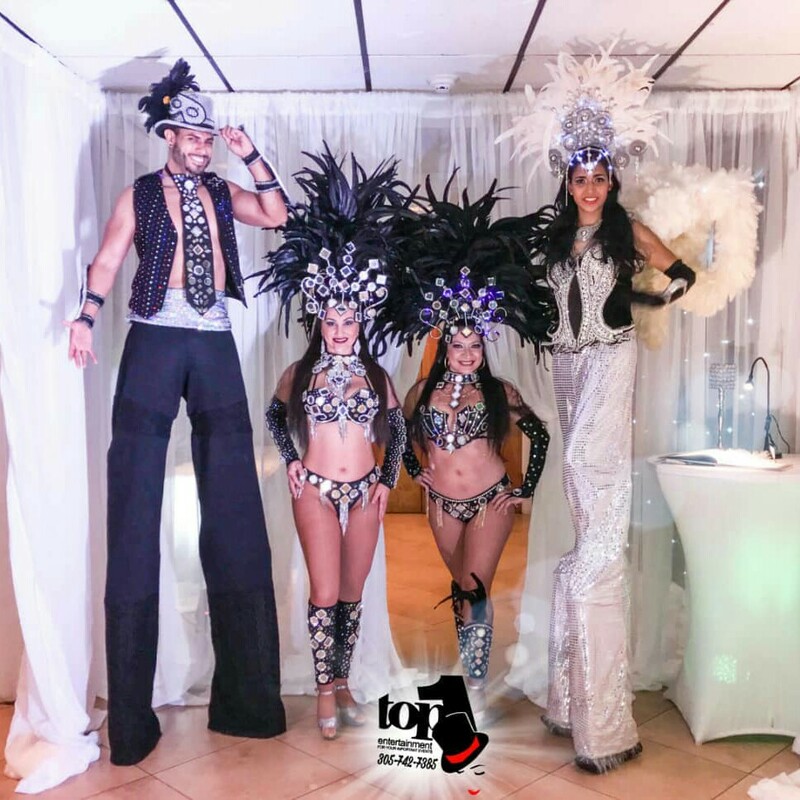 La Hora Loca, is the best entertainment you can hire for your event. 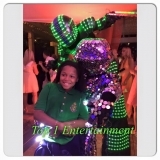 It is meant to be a high energy show, spontaneous time with guest participation and games. 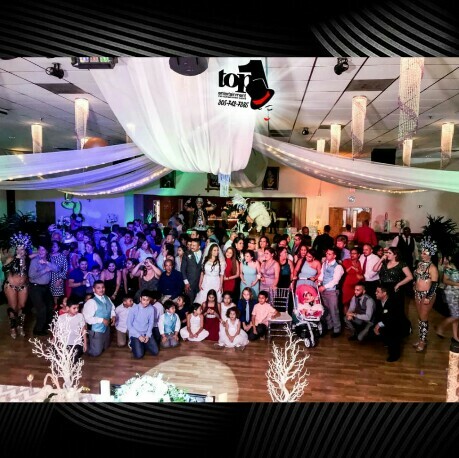 This event really is not something you can explain, it is something that ONE MUST EXPERIENCE. 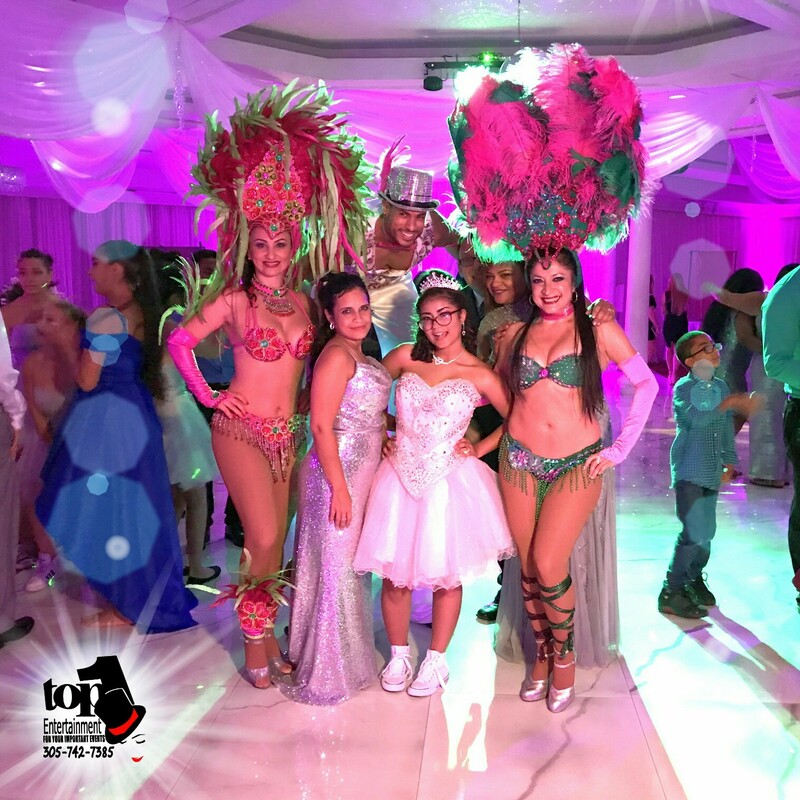 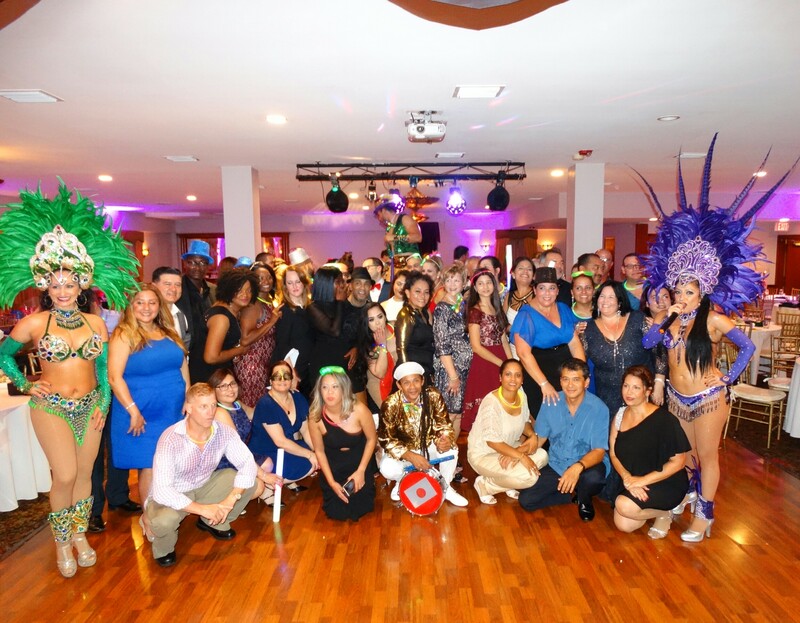 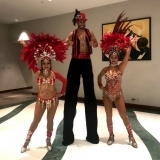 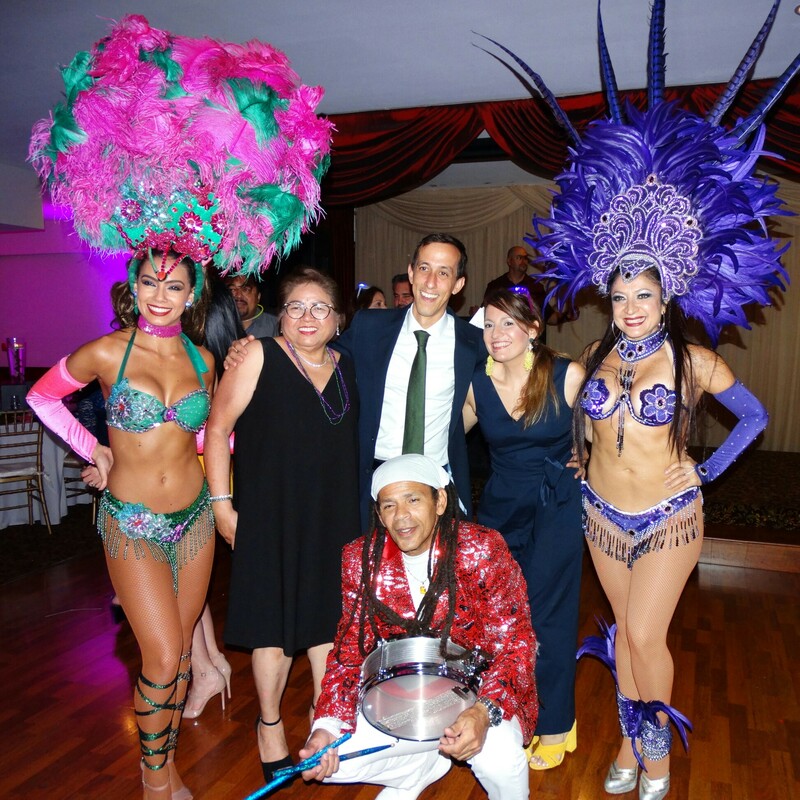 Our interpreters give a special touch right after dinner, joining with drummers, congas, dancers, stilt walkers, colorful and glamorous typical costumes, breaking the ice with a high energy demonstration.